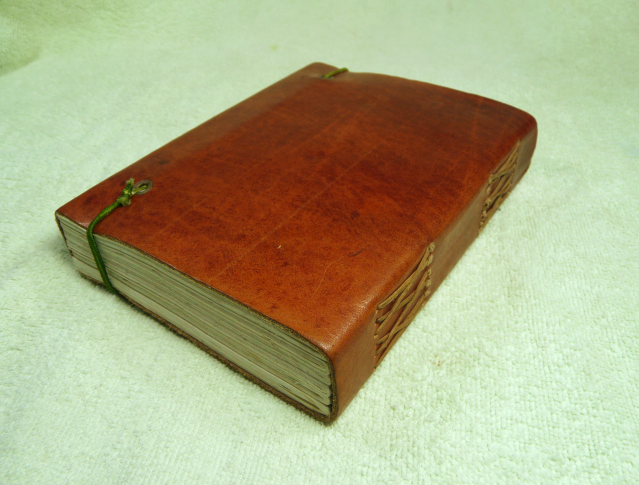 This plain, leather-bound tome appears mundane enough, but it is, perhaps, the preeminent work on black magic every written by a human. The Comte d'Erlette penned the work in 1702 and it has plagued humanity ever since. The text is written in french in a single column on each page, with large amounts of white space on both sides of the text. Many horrid drawings have been drawn in incredible detail, within the white space. When you cast an arcane spell and spend a recovery add +2d6 to the damage of the spell (champion: +3d8 damage; epic: +4d10 damage). As an action, you may summon 1d3 ghouls (champion: 1d6 wights; epic: 1d8 wraiths) [recharge 16+] that are loyal to you and will return to the aether in one hour.